It all begins with a riddle to which the answer, wrong or right, is sure to bring death, thus beginning the seafaring trials of Pericles, Prince of Tyre in this rarely performed work, thought to be a collaboration between old Will and Kings Men pal George Wilkins. Regardless of authorship, the first of the late romances, Pericles involves many of Bard's hallmarks including antiquity, the miracle of fate and a shipwreck or two. 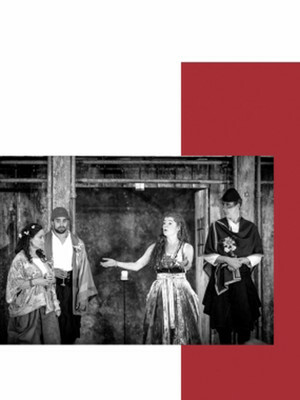 Performed in 17th Century style by the Globe's Touring ensemble (in rep with Twelfth Night and The Comedy of Errors) discover the story of the wandering Pericles and his family, who despite the strangest and most tumultuous of odds, are determined to be reunited. Sound good to you? 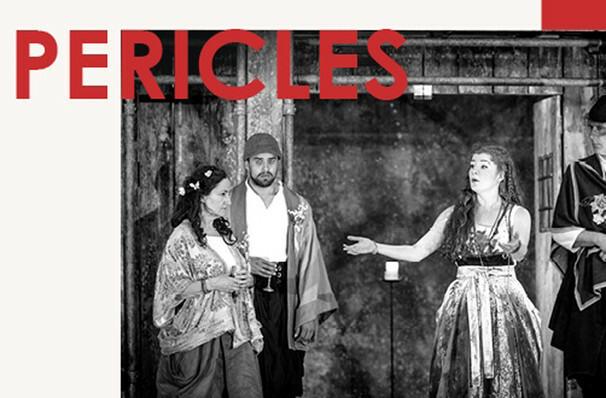 Share this page on social media and let your friends know about Pericles at Shakespeares Globe Theatre.